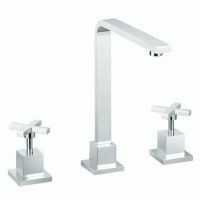 The Star Shower Set is an affordable and attractive bathroom tapware choice that delivers a comfortable and relaxing bathing experience. It boasts a modern design and is highly practical. 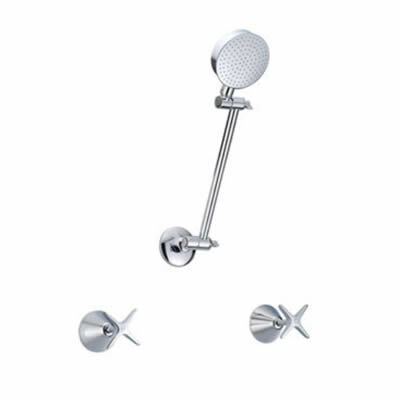 This shower set is all about clever ergonomic design without compromising style. The unique star shaped top wall assemblies are easy to control and the sleek shower head offers good coverage. Both the shower head and top wall assemblies are made with a durable solid brass construction and a stylish chrome finish. The Star Shower Set meets Australian standards of quality and is designed for simple installation in Australian bathrooms. 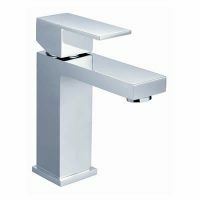 It is a WELS approved 3-star product and features a water flow rate of 8 litres per minute. 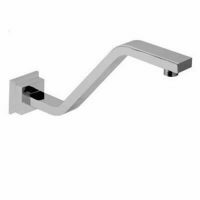 This shower tap makes use of superior internal parts and is designed to last several years of usage. It is also backed by some impressive manufacturer’s guarantees as well. So, for a better showering experience, go ahead and purchase the stylish, yet affordable Star Shower Set. Get your set from Ross’s Discount Home Centre and take advantage of our free delivery all across Perth Metro!